One thing I love about traveling is being able to immerse myself with a wholly different culture than the one I've grown accustomed to, plus discovering immensely delicious local delicacies is a big, big plus! So, last week, after months of planning, my officemates and I headed to Sagada to celebrate our long weekend and no, this is not a #hugot post. One thing we came to realize early on, was that Sagada restaurants aren't equipped to accommodate the throngs of tourists that come on extended vacations and there is a lot of walking around and simply trying to find an eatery that can accommodate your group. Expect queues and a lot of waiting for available tables, specially with those restaurants that are known to serve quality food. One night, we almost even went to sleep with hungry stomachs since the restaurants tend to run out of food early and they also close shop early. How early, you ask? Around 8:00-8:30PM. No, I'm not complaining. I'm just simply stating the facts which I know will be helpful to those people who have long committed Sagada in their travel bucket list. 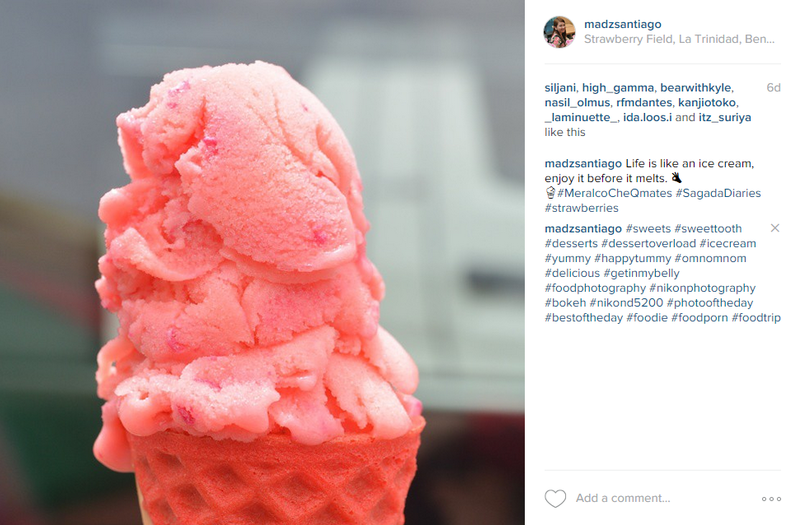 If you want to eat at specific restaurants in Sagada, be there and be there early. Good thing we found Strawberry Cafe tucked in a cozy alley, on the night when we almost ran out of luck. We were actually one of the last customers to come in, and bless their good heart for still accommodating our group. For 120.00PHP, you can already enjoy a full platter of a heavy meal of your choice. The meals to tend to lean on the pricey side, but it's fully justified since getting resources to Sagada, way up in the mountains, is an entirely different adventure on its own. For my first night's meal, I chose fried tilapia with a cup of steamed rice and buttered vegetables. It was simple, tasty, hearty, and exactly how I wanted my tilapia to be cooked. Crisp on the outside, while maintaining its juiciness and flavor profile inside. The buttered veggies also shine on its own, served only with the freshest ingredients, we indeed got what we paid for. Our trip ended with a side trip to Baguio, where we munched on grated corn topped with butter and cheese, freshly made strawberry ice cream and lunch at Good Taste. Oh, we also bought some sinful cakes to go from The Hill Station. There was no better way to cap off a crazy, hectic and fun-filled 3-day holiday. What are your staple eats when you're way up in the north? 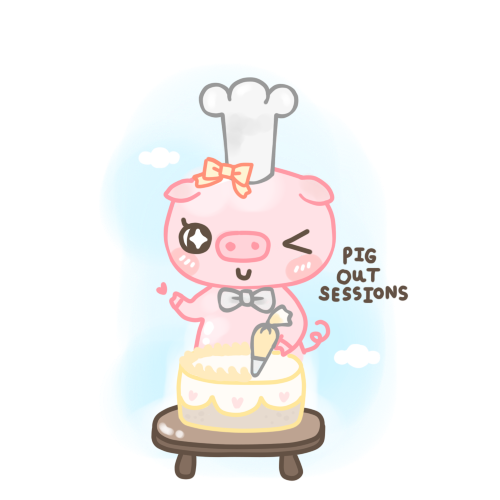 See you on my next pig out session!